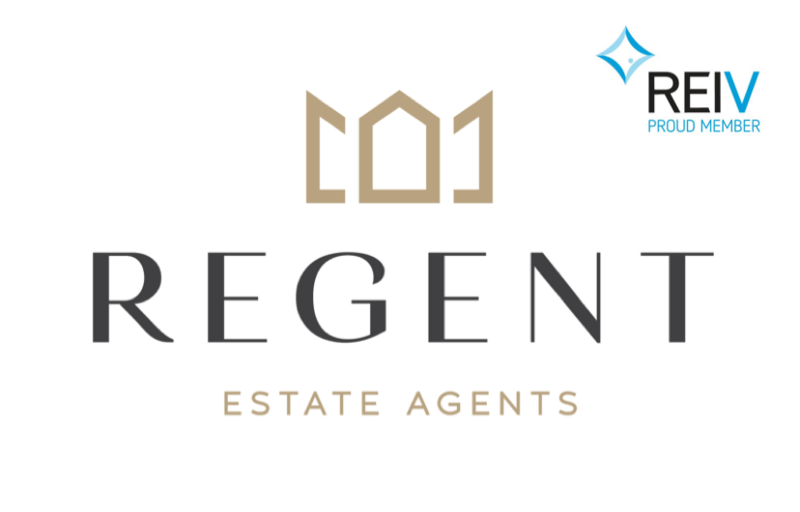 REGENT ESTATE AGENTS is now featured in the GREEN ACRES GOLF CLUB Brochure magazine. 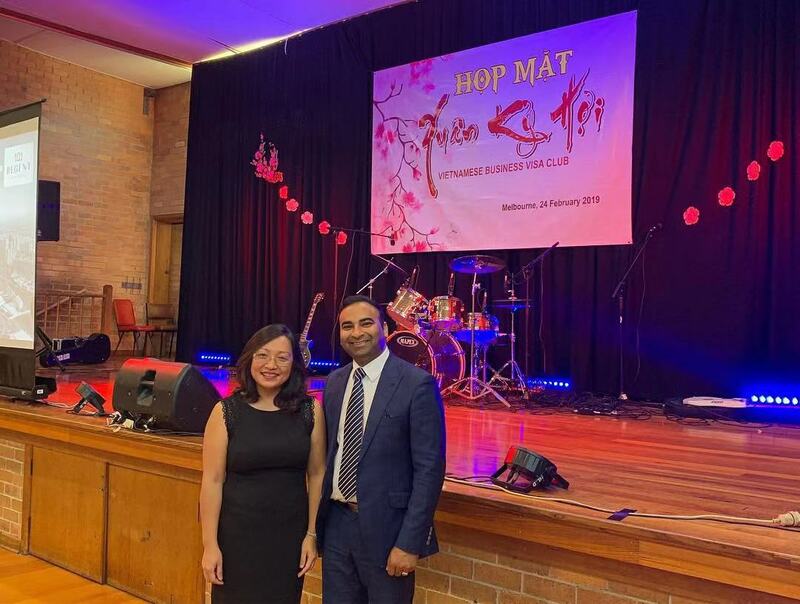 Regent Estate Agents Director Sunny Gill was invited to be a Guest speaker at a community event for Vietnamese Business Visa Club. The club currently contains 150+ members (and growing) who are recent business migrants and are keen on investment information and opportunities particularly in property sector. 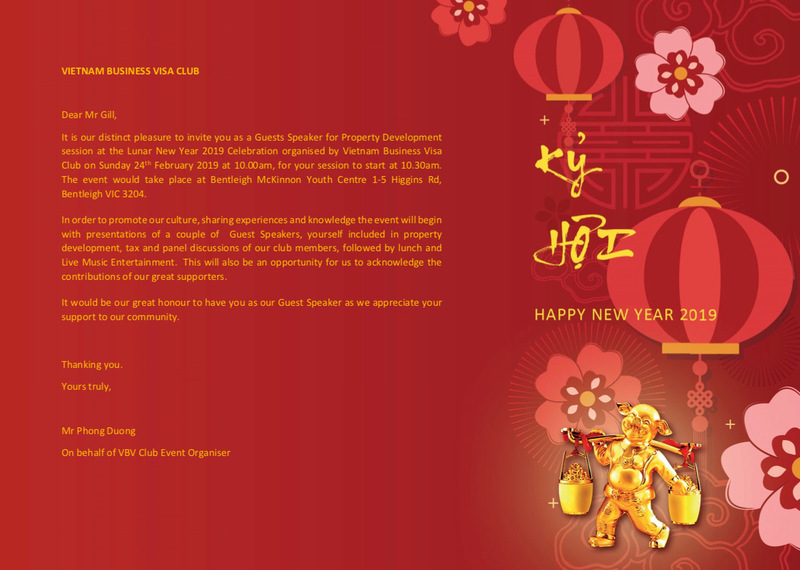 During his presentation Sunny discussed personal journey of Property Investment andsharedthe challenges & opportunities in the Real Estate Market. 2018 has been a great year, and to celebrate we will be taking a short break over the Christmas and New year period. 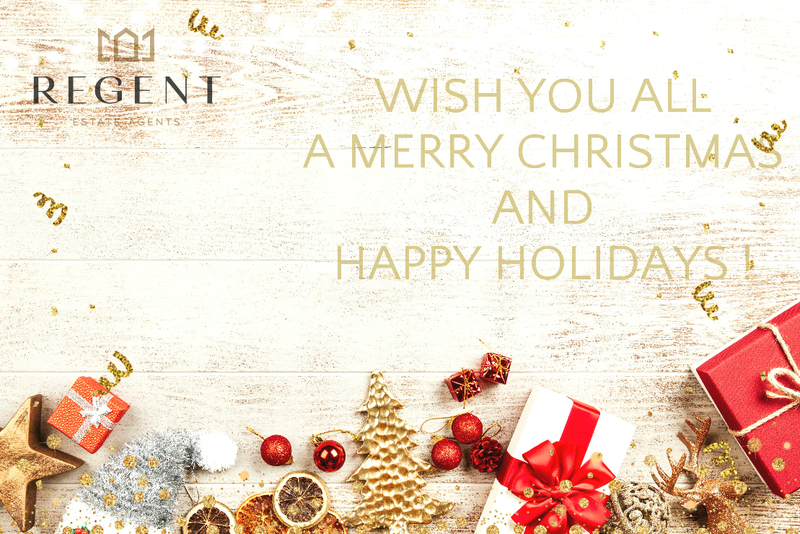 Our office will be closed from Mon 24th December 2018 to Sat 5th January 2019. Re-opens on Mon 7th January 2019. 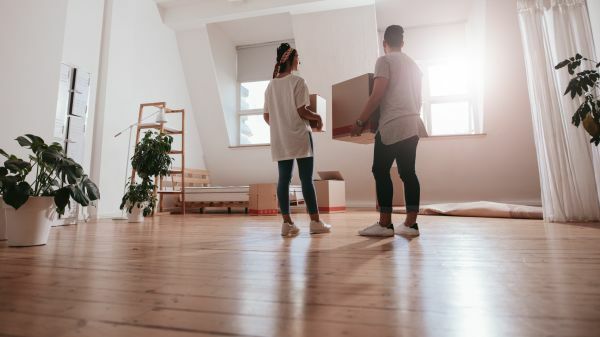 “Are you achieving the maximum return on your investment and getting the most out of your property manager?" 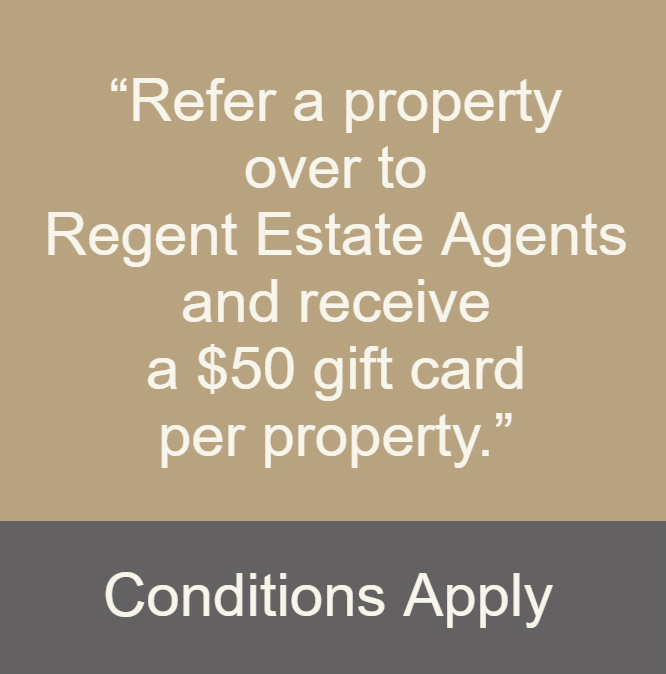 Here at Regent Estate Agents we pride ourselves on world class property concierge service and always deliver on our promises. 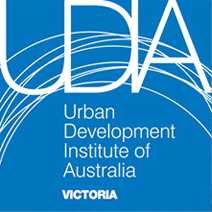 Established in 1936, the Real Estate Institute of Victoria (REIV) is the peak representative body for real estate practitioners in Victoria. 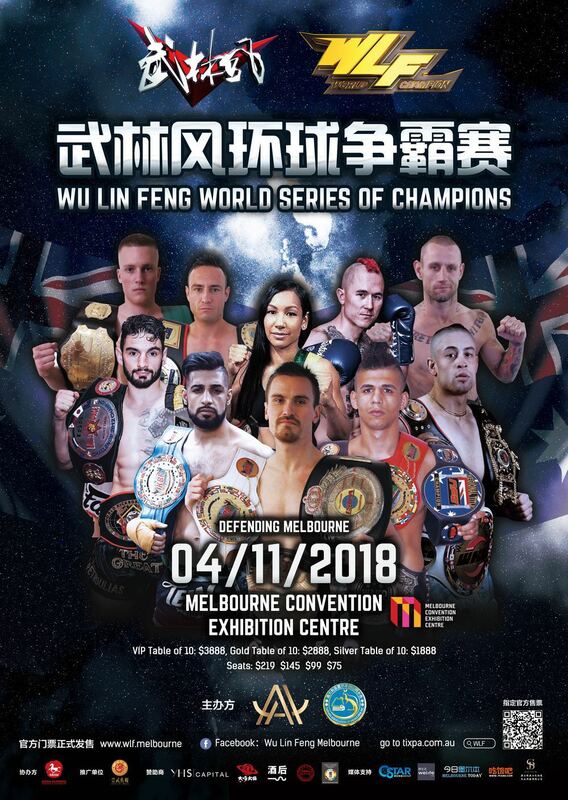 Regent Estate Agents are proud to be the sponsor for the WLF WORLD CHAMPIONSHIP held at Melbourne Convention Exhibition Centre on 4th November 2018.